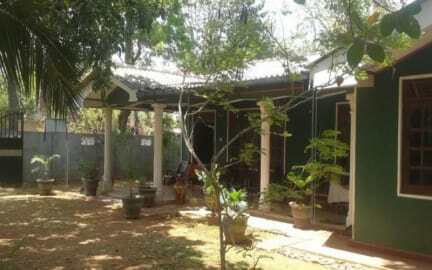 The property is located close to Sigiriya. 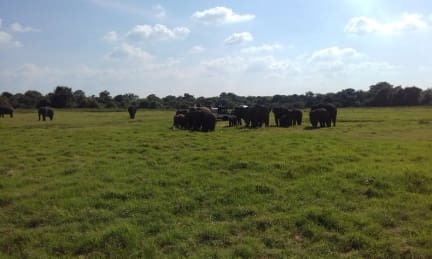 Nearby: Minariya national park, Sigiriya lions rock, first ancient city Anuradhapura and Polonaruwewa, Dabulla golden temple, famous hotel Cinnmone lodge 5*. In the Lake Breeze you will find double bedrooms, bathrooms, fan, mosquitoes net and free Wi-Fi. It is close to national park and ancient cities. 24-hour front desk is available. Free self parking. (1) Check in from 09:00. Check out before 11:00. (2) Cancellation policy: 48 h before arrival. (6) General: 24/7 reception. No curfew. We do not accept customers younger than 18 years of age.